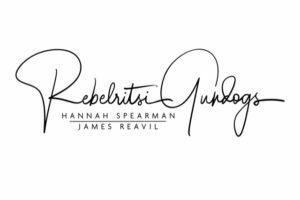 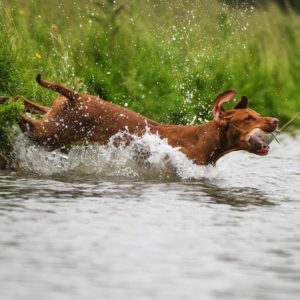 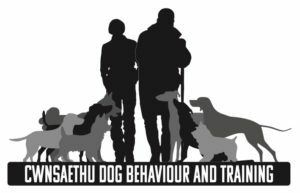 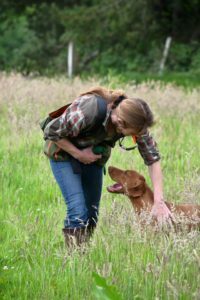 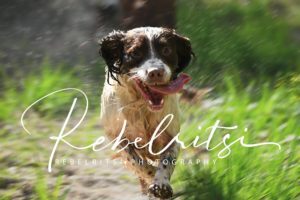 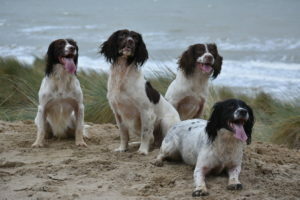 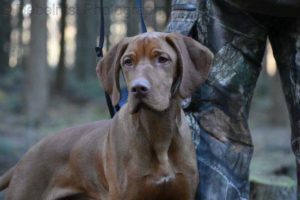 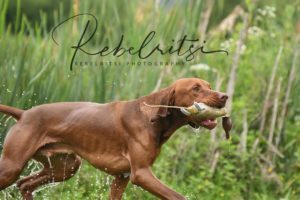 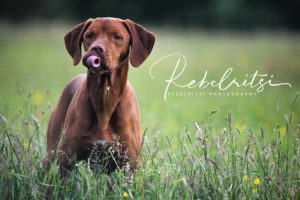 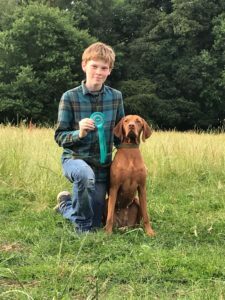 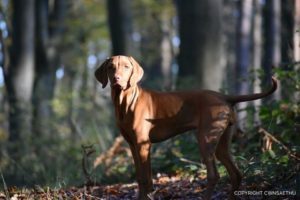 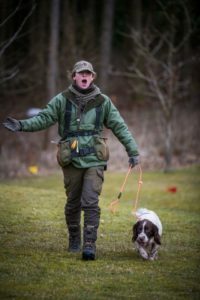 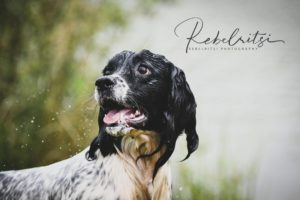 Welcome to Rebelritsi Gundogs which is run by Hannah with James from Cwnsaethu Dog Behaviour and Training. 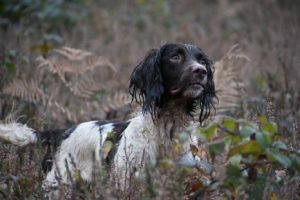 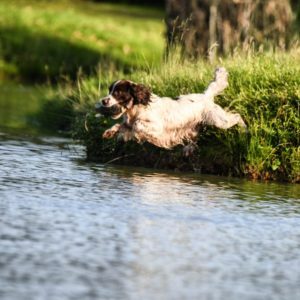 All of our our dogs are working throughout the shooting season from September on various shoots either picking up or beating. 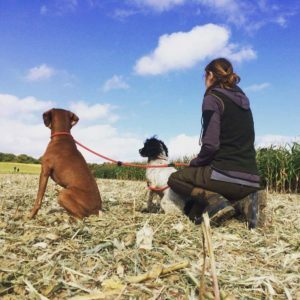 Wether we are rough shooting, field trialling or taking them for a walk, all of our dogs get the very best care and nurturing. 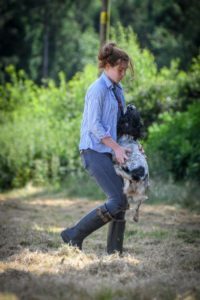 Nutrition is really important to us which is why we feed Arden Grange Dog food and Butternut Box dog food. 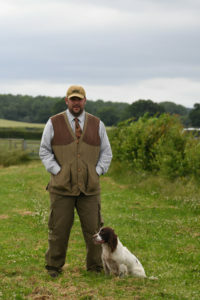 We are very pleased that Hannah is a brand ambassador for Shooterking clothing. 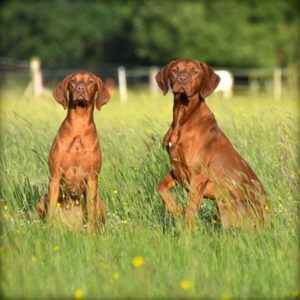 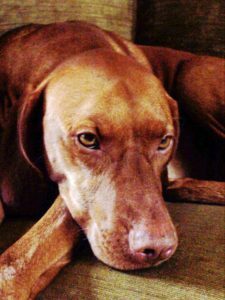 We recommend Siccaro Dog coats.